Here is a list of some of the new releases for the week of March 10th, 2019. I am going to divide the list into 4 days because there are so many of them for this week. Today is the third day of my list for this week. Hope you find some selections for your weekly reading. Enjoy and happy reading. 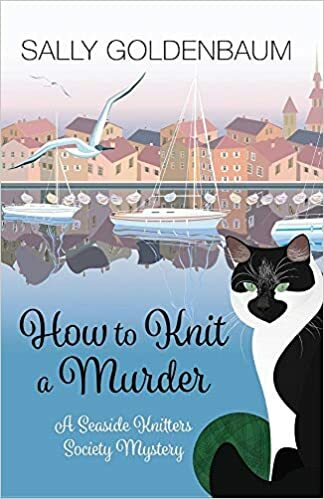 The mysterious Rose Chopra arrives in picturesque Sea Harbor, Massachusetts, and the Seaside Knitters welcome her into their world, until a controversial entrepreneur winds up dead and Rose becomes the prime suspect. Includes a knitting pattern. (mystery & detective). But Evelyn proves to be lots of fun and she’s a terrific cook. Back at the house she’d shared with her mom, Evelyn’s heightened sense of touch tells her that various objects—a bottle of cranberry juice, her grandfather’s jazz records—are out of place. She and her mom always kept things in the same place so Evelyn could find them. So she suspects that her mother’s death was neither accident nor suicide, no matter what the police believe. Marianne is finally beginning to feel safe in Faerywood Falls. 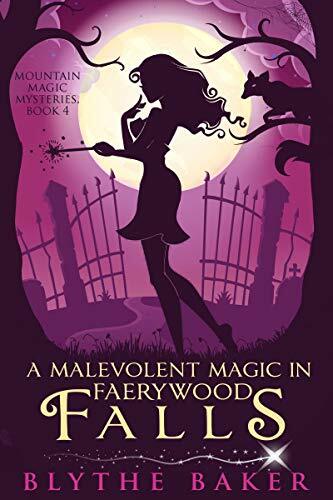 She’s come to grips with her new magical abilities, and so far, none of the powerful Gifted factions in town have worked out her faery origins. She’s even attracted the interest of two very different men – even if she’s not sure how far to trust either of them. But everything falls apart with the sudden death of the only person around who seems to know the truth about Marianne’s past. Reeling from the blow of losing her best chance at uncovering more information about her biological mother, Marianne sets out to learn who’s behind the tragedy. Violet, Victor, and friends intend to celebrate an evening with cocktails, bonfires, and fireworks. What they don’t intend is to find a body instead of their Guy Fawkes. What’s even more baffling? The obsidian blade. Once again, the friends delve into a wicked crime. Tensions rise as they realize that murder wasn’t the only game afoot during the celebration. 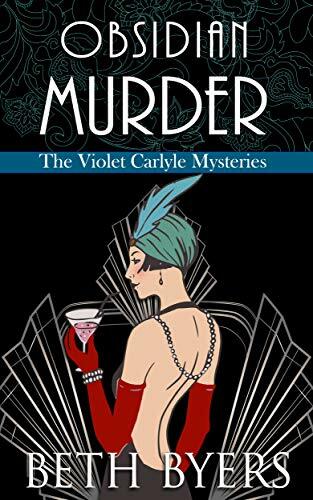 Book SEVEN in The Violet Carlyle Mysteries. Are you ready for the roaring twenties? For a spunky young woman determined to craft her own life? If so, you’ll love Vi, her indulgent twin Vic, and their friends. You might even find your imagination caught by the detective Jack Wakefield. For fans of Carola Dunn, Jacqueline Winspear, Georgette Heyer, Leighann Dobbs, and Lee Strauss. 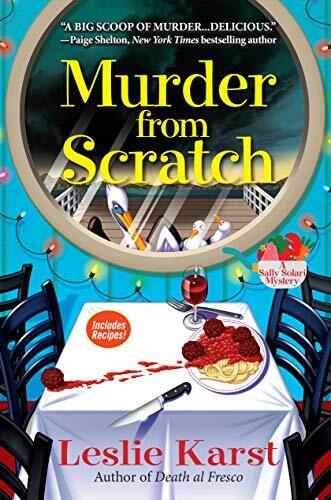 A light, cozy mystery with a fun peek into life in the life of a bright young thing. No swearing, graphic scenes, or cliffhangers. Blissful Breneaux’s life in Haunted Hollow is finally settling down. 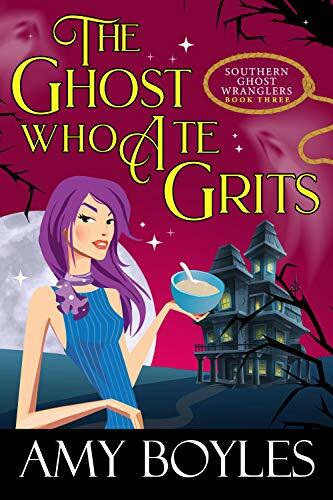 Her ghost hunting business is exploding in all the right directions and her love life with the handsome Roan Storm is heating up. 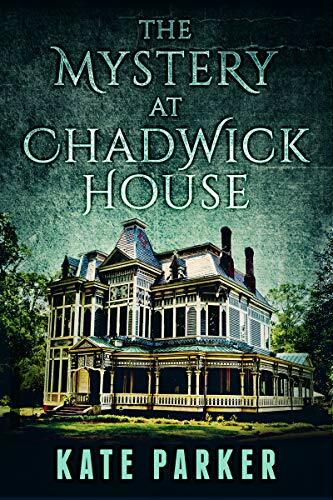 But all that goes awry when she is called in to investigate a haunted house on the outskirts of town. 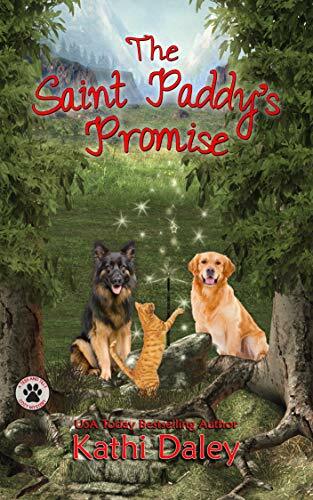 An evil spirit is terrorizing a family and it’s up to Blissful and her geriatric friends Ruth and Alice to stop it from wreaking any more havoc. Problem is, this big bad ghost has more power than Blissful has ever seen. On top of that, when Blissful unearths the dead body of a Jane Doe in the home, the spirit threatens that Blissful will meet the same fate. This puts her in a bad position. Should Blissful deal with the big bad alone or call in reinforcements? She chooses to call Axel Reign and Pepper Dunn from the magical town of Magnolia Cove, Alabama. With the help of this wizard and witch, Blissful can now face off against the big bad spirit. 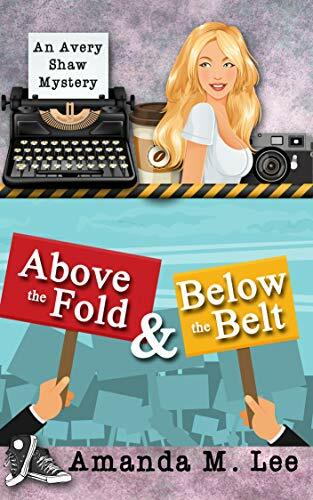 Can she win or will Blissful wind up this spirit’s latest victim? Accidentally summoning a talking dog was not how Louise “Lou” Danvers wanted to end her first day in her new town. Moving a thousand miles after inheriting an apartment in her Mom’s hometown was one thing. Finding out that she comes from a family of witches was another. Surprise? 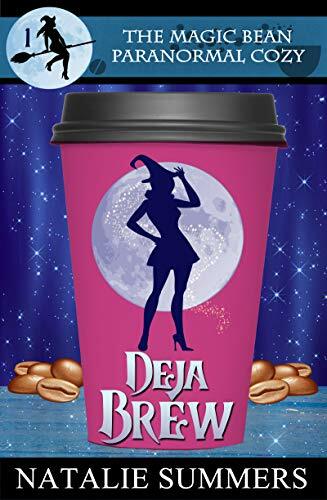 Still reeling from the new information, Lou finds herself at odds with the owner of the local coffee shop. No big deal, right? Until the owner shows up dead, right outside Lou’s front door. Now the prime suspect, Lou’s got to hurry and solve the murder before she’s tried in the court of public opinion. When the victim turns out to have ties to a drug ring, the whole case gets more complicated. Especially when the same drugs are found in Lou’s new apartment. Then the victim’s will is read, and Lou inherits the coffee shop from the same person she’s accused of killing. 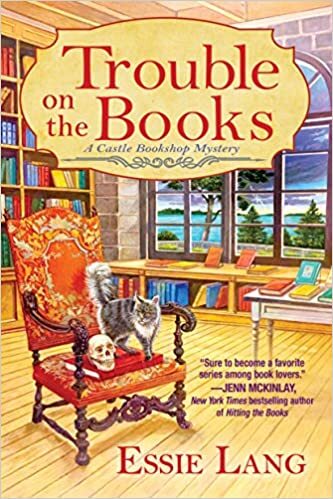 If you love small towns, endearing relationships, food, animals, and a touch of murder, you will love this cozy mystery series. Sixty years ago a man made a promise to the woman he loved to meet her on Saint Patrick’s Day. They were to meet in the park on the bench where they liked to sit and watch the world go by. The couple were deeply in love and planned to marry but he never showed up at the rendezvous point. Every Saint Patrick’s Day since then the woman has made a pilgrimage to the bench to wait for her one true love. Tess and Tilly see the woman sitting with her granddaughter on the bench and decide to stop and chat. During their conversation the granddaughter tells Tess the story of her grandmother and the man who professed his love and promised to return but never did. Tess is drawn in by her story and agrees to try to find the answers, the elderly woman has sought all her life. She enlists the help of Tony as well as the woman’s granddaughter. I have two and maybe three. One listed was released last year. So it is probably releasing another format. Yes, I have a review. Very well good be. I can’t tell when I’m making the list.